If you need a break from program reviewing, or are lucky enough to have your program over (I'm really jealous!! ), I'd recommend doing a General Conference themed singing time this week! You can scroll through several of my posts HERE. 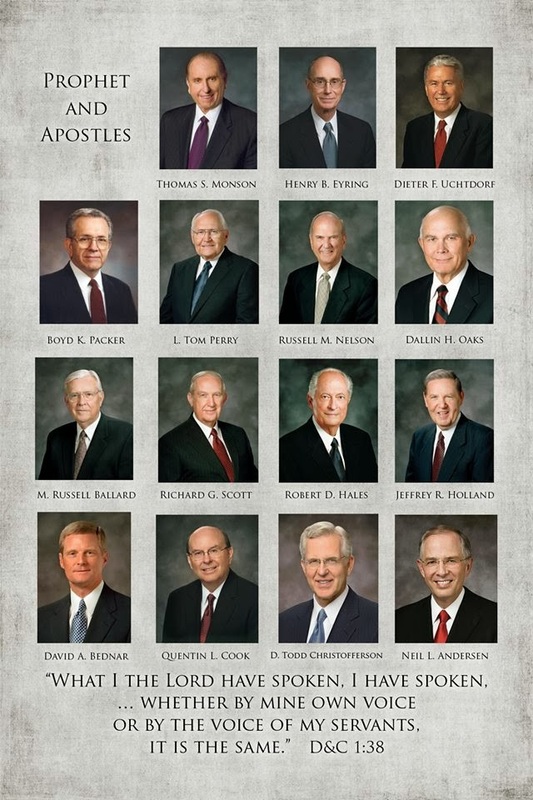 It may be a little difficult with 3 apostles now passed away but it could be a really great time to reflect on those 3!! You can also find my "After-the-Program" ideas HERE as well!